Man, what is it with airplane motifs and furniture? 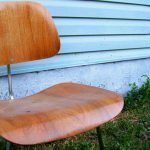 First we have this WWII fighter ceiling fan, then this ejection seat office chair, then these aviator chairs. 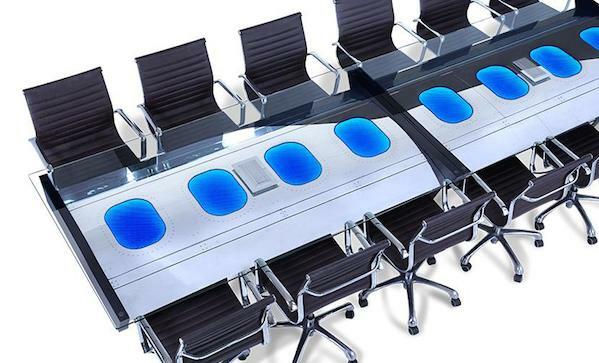 Now, here’s a conference table that’s made from recycled 747 fuselage. We assume it costs a pretty penny. We’d pay more, though, if you could choose which 747 your table was cut from. We’d take an Air Canada one. Not out of any sense of patriotism; we just want to sit around the remains of some of their destroyed property and gloat, much as their employees do with customer baggage.